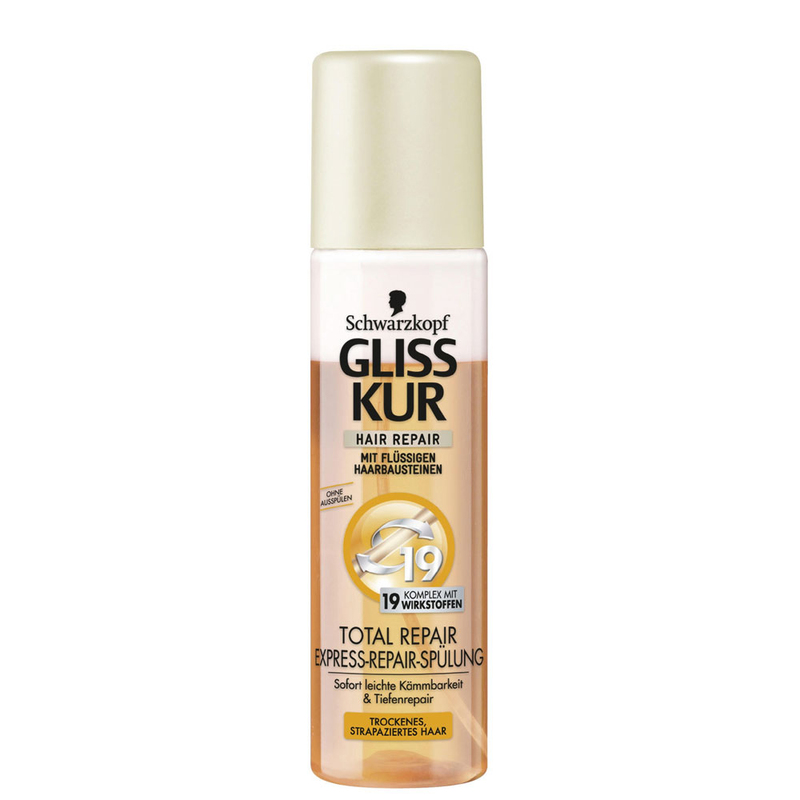 Schwarzkopf Schwarzkopf Gliss Total Repair Express Repair Spray On Conditioner Satin Smooth express-repair conditoner provides instant combability with no frizz. 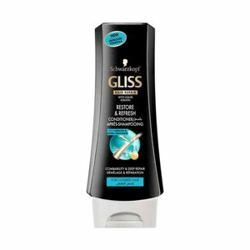 Gliss Satin Smooth has a cell repair and anti-frizz complex with a gloss enhancer that transforms dull, brittle hair into ultra glossy hair. 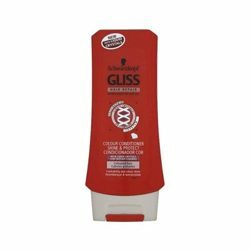 From the first application hair is instantly more supple and easier to comb. Product #: Regular price: Rs.950INR299(Sale ends 01 January ) Available from: DeoBazaar.com Condition: New In stock! Order now! 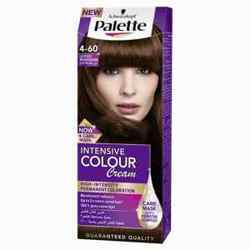 Satin Smooth express-repair conditoner provides instant combability with no frizz. 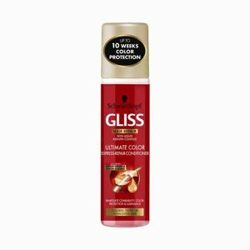 Gliss Satin Smooth has a cell repair and anti-frizz complex with a gloss enhancer that transforms dull, brittle hair into ultra glossy hair. 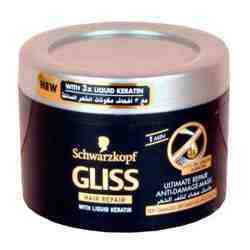 From the first application hair is instantly more supple and easier to comb.